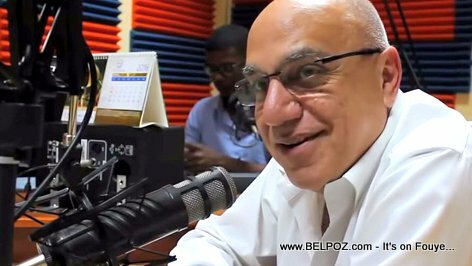 A few weeks after loosing millions of dollars in his Delimart supermarket chains vandalized and set on fire during a violent protest weekend in Haiti, businessman Reginald Boulos says he is not giving up. HBoulos comes up with a plan to reopen all his Delimart stores within 24 months. In less than one month (0 month) Bloulos has already reopened Delimart in Diquini. In 24 months, Reginald Boulos says he will reopen Delimart Delmas 30 which suffered the most damage. This is the plan, boulos said. "we believe in this country,y and we will not give up." Boulos has been a big help to Haiti for years despite nonsense from many so called political groups. 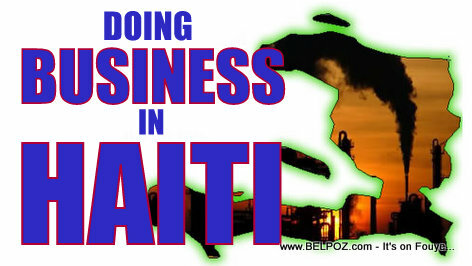 Delimart was one of the first to sustain a worthwhile business in Haiti despite its economic problems. He should go the hell out of haity.wich is not his country. That's the spirit hopping that one day's Haiti would stop suffering.